Royale is using Smore newsletters to spread the word online. 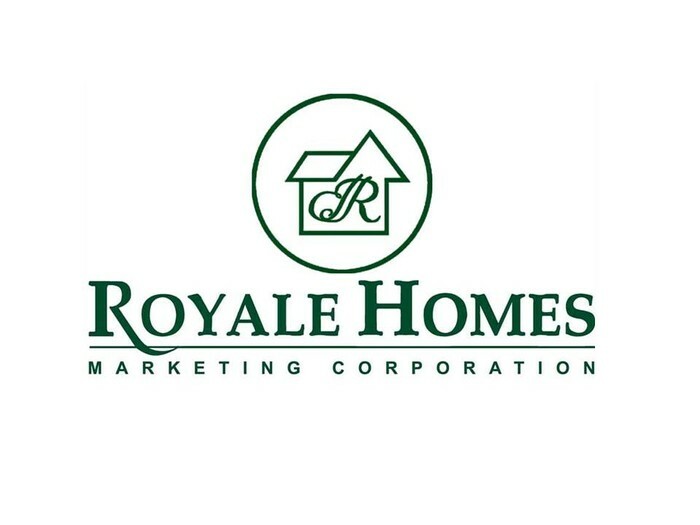 Royale Homes and Sta. 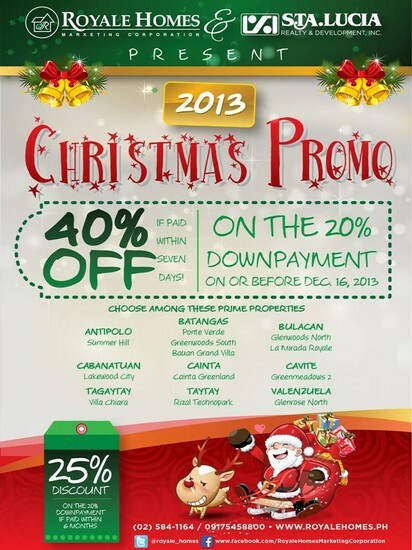 Lucia Realty present Christmas Promo 2013! Get 40% off on your 20% downpayment, if paid within 7-days! Or get 25% discount on your 20% downpayment if paid within 6-months! Promo runs from October 28 to December 16, 2013 only.